30th Mar 2011 - The folks at 2K have passed the word that Vito Scaletta and Joe Barbaro of the epic crime drama Mafia II are returning in three new value-packed editions of the epic crime drama: Mafia II Greatest Hits for the PlayStation 3; Mafia II Platinum Hits for the Xbox 360; and Mafia II Directors Cut for PC. 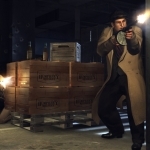 Mafia II Greatest Hits and Mafi.. Read More. 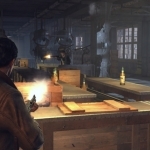 23rd Nov 2010 - The release of the third and final DLC for Mafia II today brought with it a bug that causes XBox consoles to disconnect from the Live Service as soon as the game loads. Gamers all over the world report that today's launch of the new DLC add-on to the game, Joe's Adventures, prompted a mandatory 3MB game patch for all users regardless o.. Read More. 23rd Nov 2010 - The third and final DLC for Mafia® II, is now available for download worldwide via PlayStation Network and Xbox LIVE. 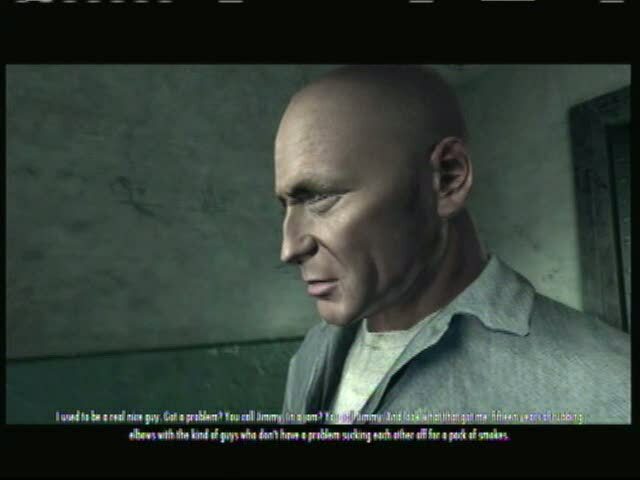 It offers around six hours of new gameplay for the price of 800 Microsoft Points. 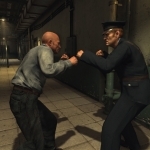 Joes Adventures puts players in the shoes of Joe Barbaro as he rampages through Empire Bay i n the wake of Vito Scalettas prison se.. Read More.